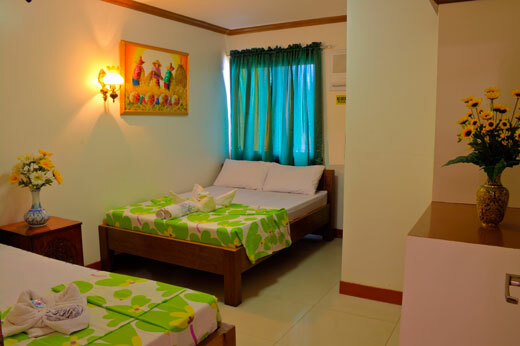 Sea Jewel Beach Resort's Triple Rooms are perfect for that ideal vacation for a small family or a small group of friends. 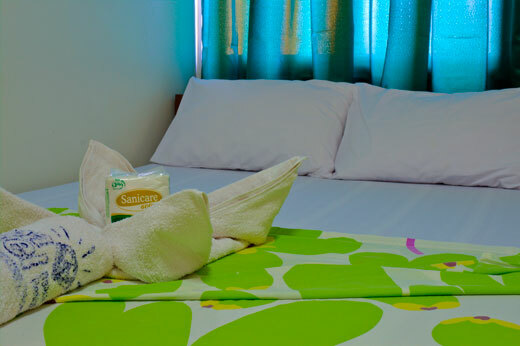 Triple Rooms are reasonably priced rooms that come equipped with essential amenities. Kindly look at the right panel for a complete list of triple room amenities. 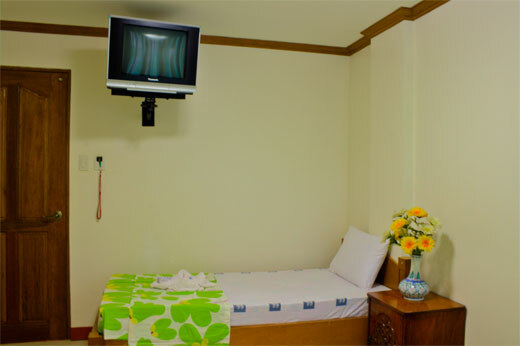 message to your friends to tell them about this Triple Room page.